IIHS Top Safety Pick. 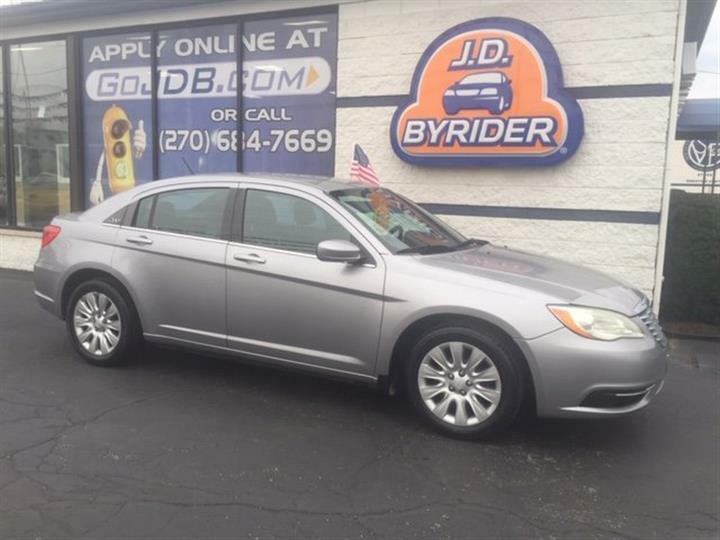 Delivers 30 Highway MPG and 25 City MPG! This Kia Soul boasts a Gas I4 1.6L/97 engine powering this Manual transmission. IPOD CABLE, INTERIOR LIGHT KIT, CARPETED FLOOR MATS. BLACK SEAT TRIM, ALIEN PEARL METALLIC, Waistline molding w/fender garnish -inc: rear body-colored garnish, Variable intermittent windshield wipers w/washers, Trip computer, Torsion beam axle rear suspension -inc: monotube shock absorbers, Tire pressure monitoring system (TPMS), Tire mobility kit, Tilt/telescopic steering wheel w/audio controls, SiriusXM satellite radio. IIHS Top Safety Pick, KBB.com 10 Coolest New Cars Under $18,000. 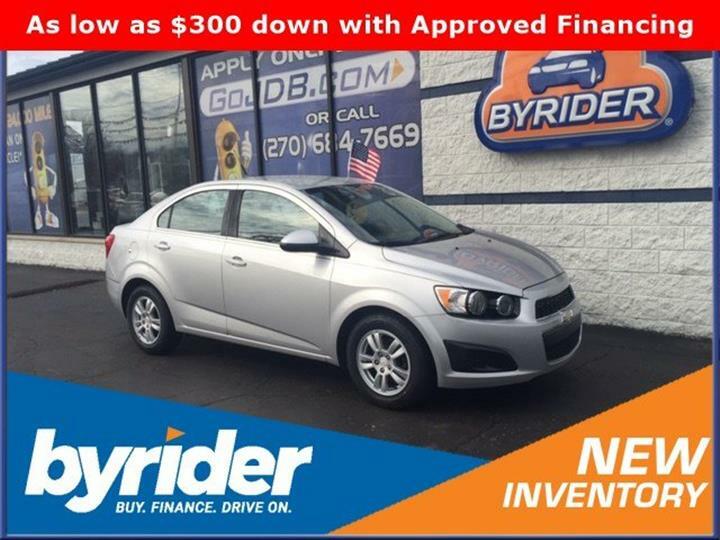 As reported by KBB.com: If you're looking for a stylish, youthful car that boasts good fuel economy, lots of versatility, and many features for a low price, the Soul could be your mate. 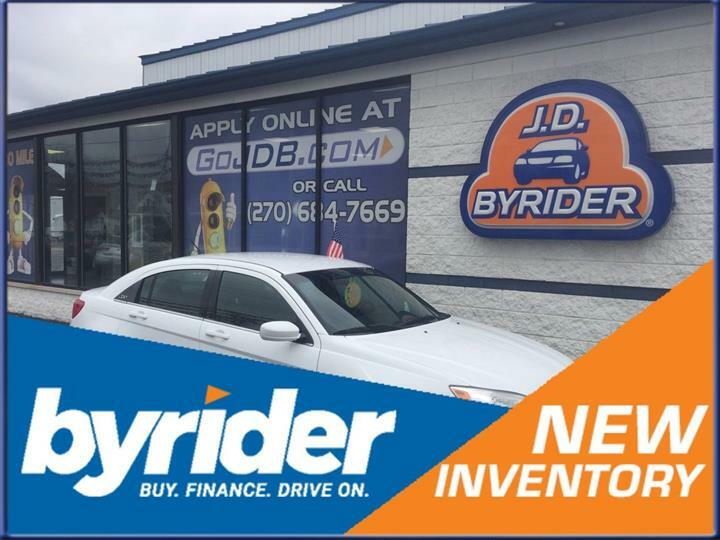 Stop by JD Byrider-KY104 located at 250 E 18th St, Owensboro, KY 42303 for a quick visit and a great vehicle!